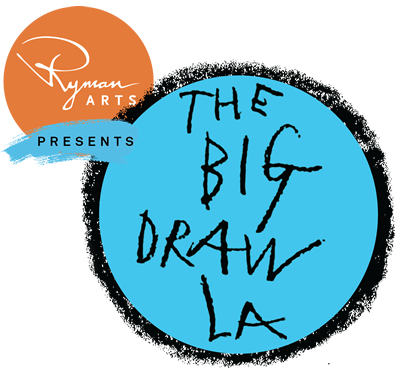 In Conjunction with MAS ATTACK and SUR Biennial, Torrance Art Museum will be participating in the Big Draw LA by hosting a Massive Exquisite Corpse drawing. Torrance Art Museum will provide paper and drawing materials for participants. Each participant will be allowed to see only the last portion of the drawing. The group will decide what the participant should draw and what they should draw with. Example: Draw a hand out of tape, or draw a 3 headed monster out of string. The idea is to get audience participation to create a shared drawing experience. This all ties back to the concept of MAS ATTACK and its use of relational aesthetics, a term coined by Nicolas Bourriaud. Bourriaud describes relational aesthetics as "a set of artistic practices which take as their theoretical and practical point of departure the whole of human relations and their social context, rather than an independent and private space."